Jordan Luplow had an appendectomy this morning at Northwestern Hospital. 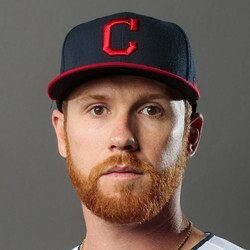 Luplow will need two-to-four weeks of recovery, ending his 2018 season. He finished the season slashing .185/.272/.359 with 16 runs, seven RBI, and three home runs in 37 games with the Pirates.